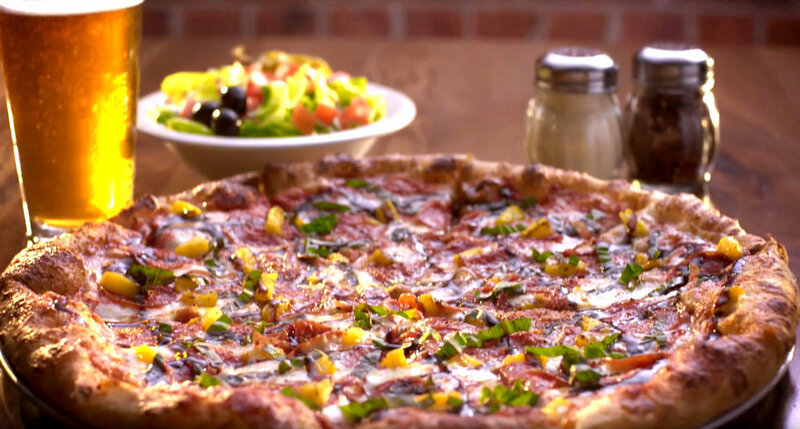 If you ask anyone who makes Oklahoma's best pizza, you'll overwhelmingly hear a lot of, "Hideaway Pizza." And with over 15 state-wide locations, that's not a huge surprise. But when Hideaway wanted to expand into new markets like Arkansas, they needed a creative strategy to unify the brand and make it clear what they are all about. Who better to tell new audiences about Hideaway than the die hard fans already espousing their love on the internet? By utilizing reviews on various social media platforms like Instagram and Yelp, we created the Seriously Great Pizza campaign consisting of 4 TV spots, print ads, Pandora radio ads, and all new collateral. We pulled the funniest and most over the top reviews read by a dry and very serious voice actor, and put them over the top of mouth watering food footage and photography. We also helped unify the brand, provided a new logo which combines elements of logos from Hideaway's past, and touched just about every brand asset from the pizza boxes, to wearables, to the menus.